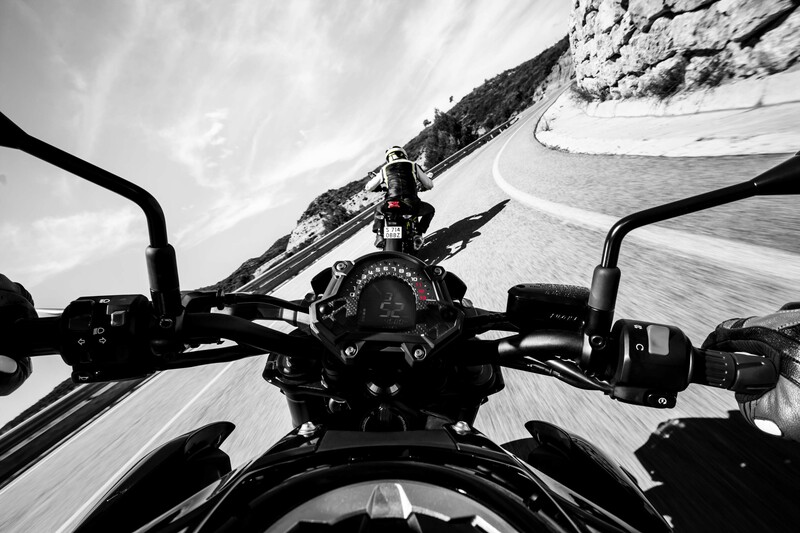 The four-piston front brake calipers are axially mounted (not that street riders will notice the difference to radially mounted units), and paired with 300mm discs. 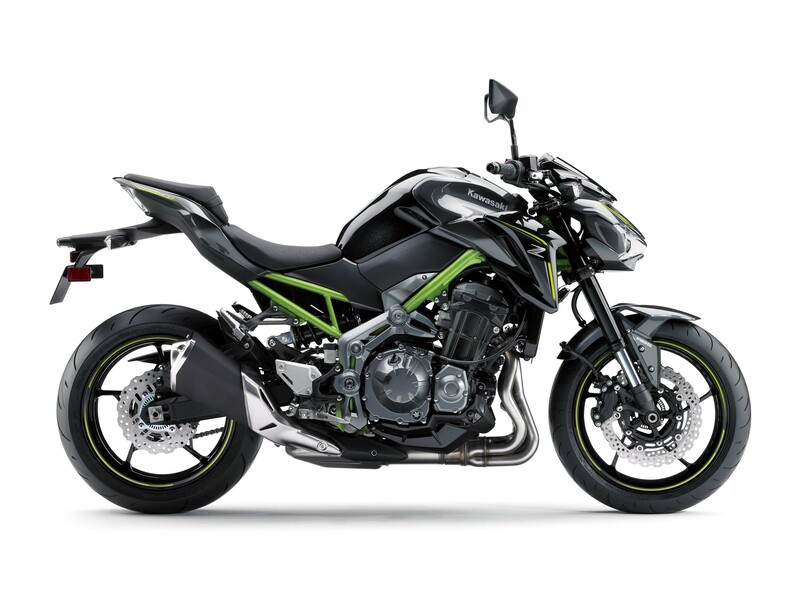 Meanwhile the suspension pieces have preload and rebound adjustability, in the 41mm USD front forks and rear shock. 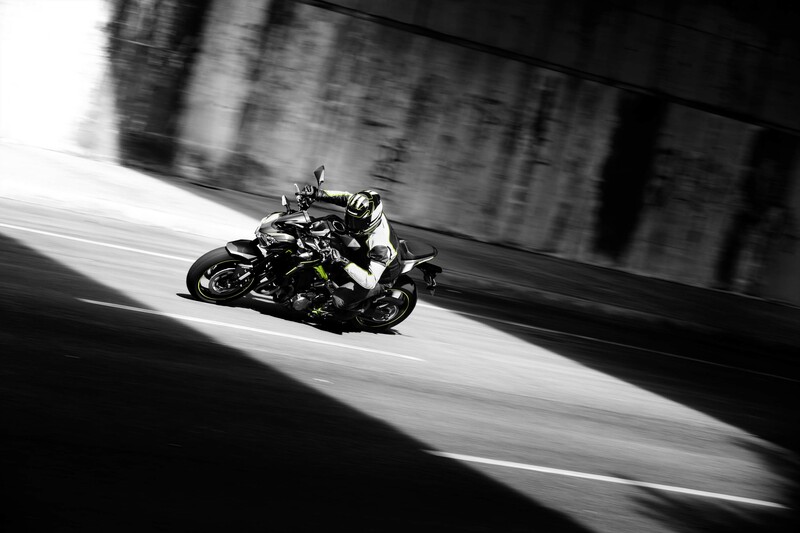 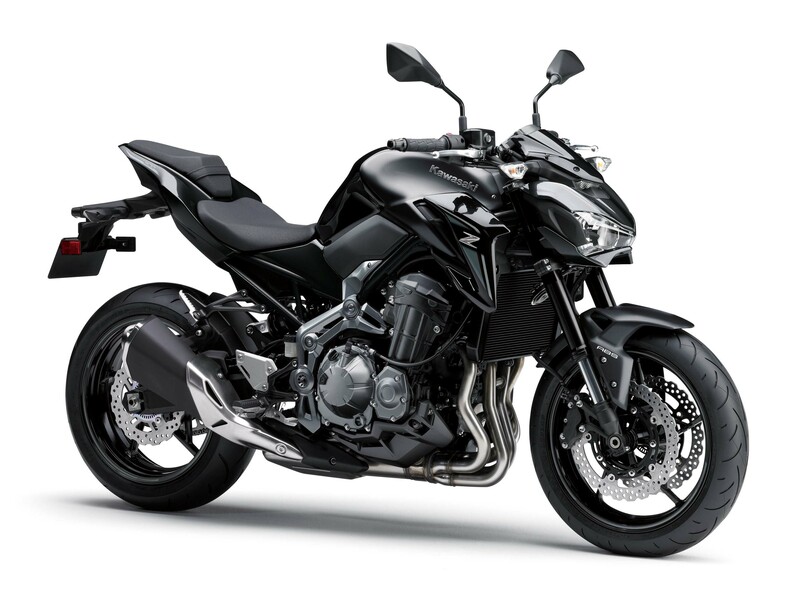 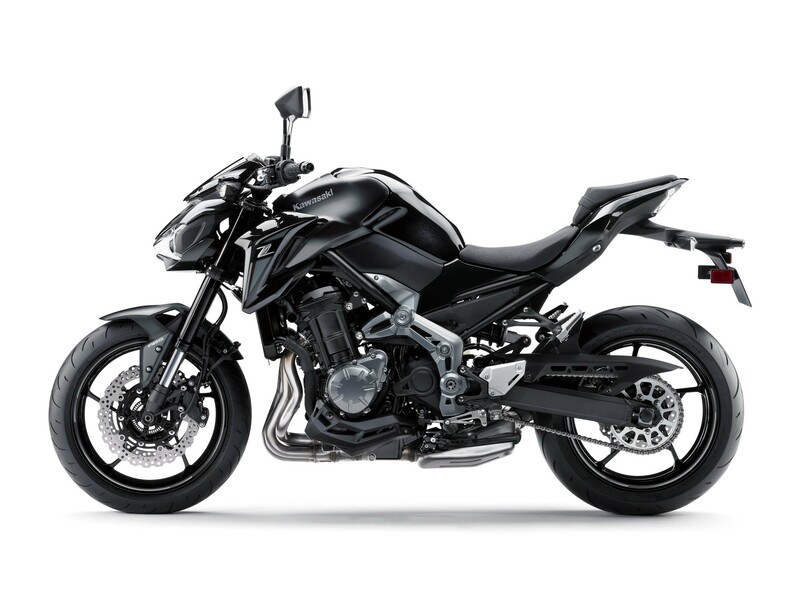 The Z900 will slot in under the Ninja 1000, which features more refinements and electronics. Filling in below the Z900 is the new Z650, which is paired against an updated Ninja 650 as well. 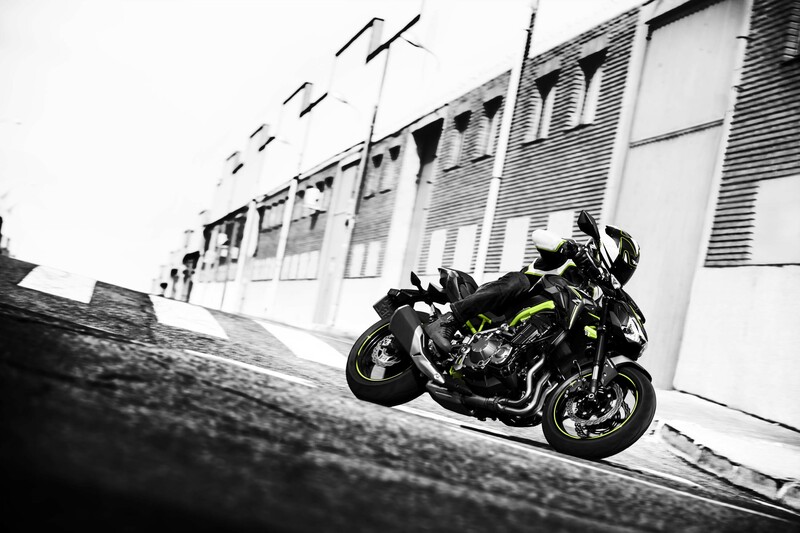 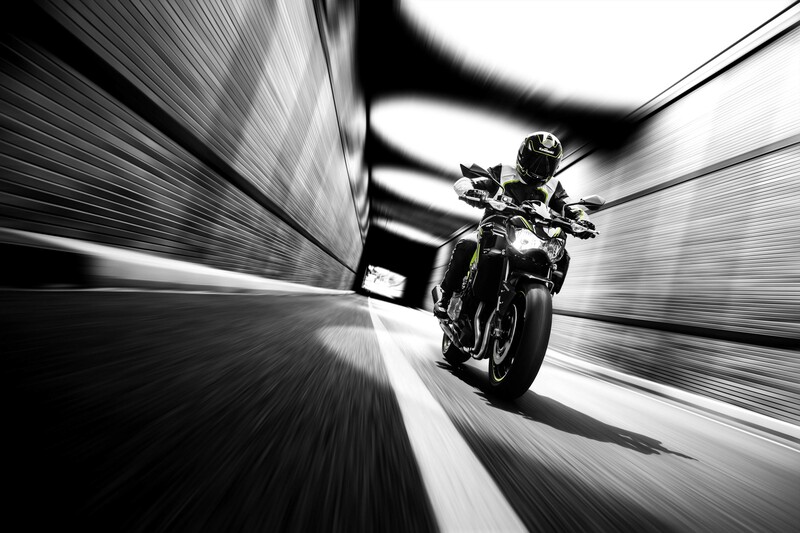 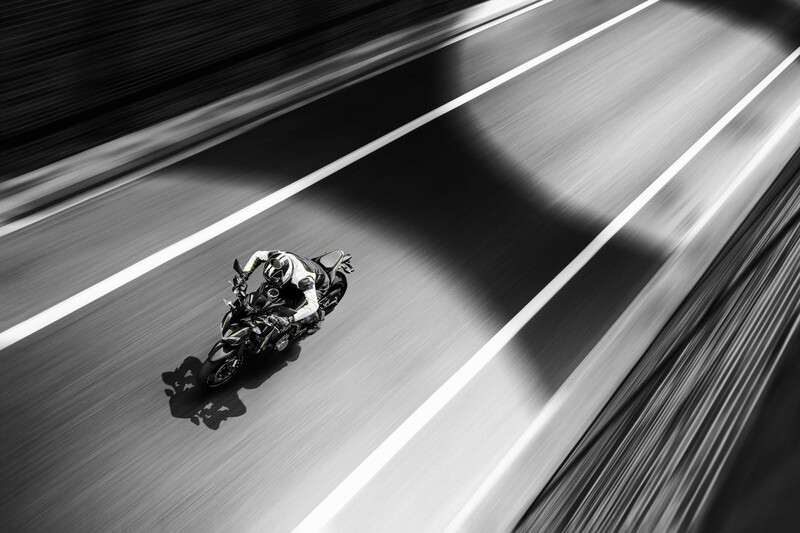 All-in-all, the four machines give riders several choices in the sport bike segment from Kawasaki, depending on their needs and desires.